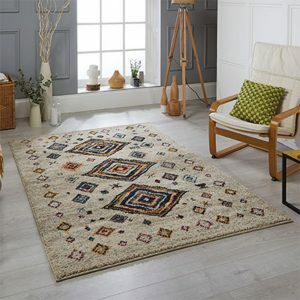 Kaleidoscope is a heatset frisee range, machine woven in Egypt. 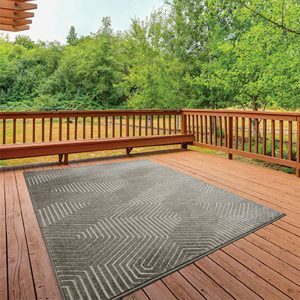 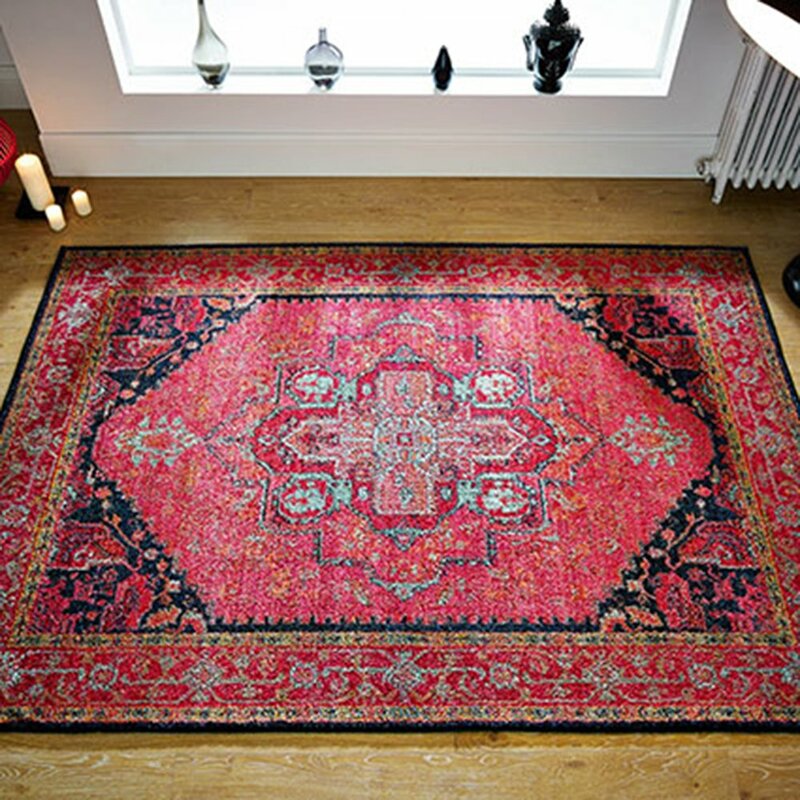 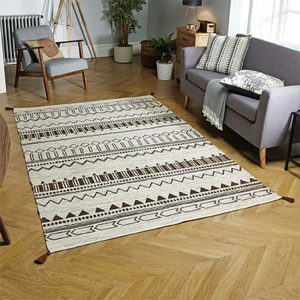 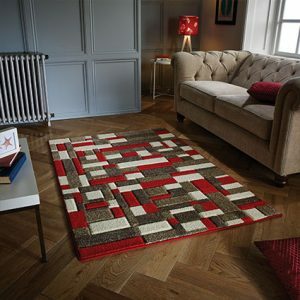 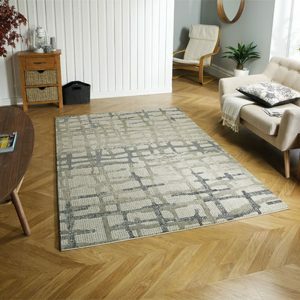 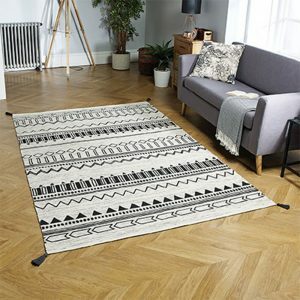 Available in a range of abstract and contemporary designs, these rugs are great for style and comfort. 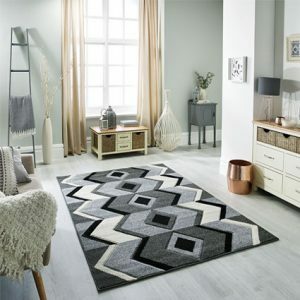 © Rite Price Furniture, Flooring & Carpets Belfast. 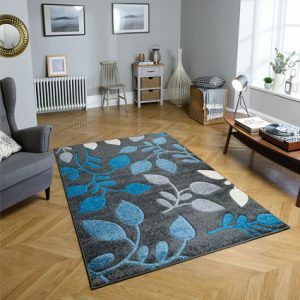 Web Design by Web Design Belfast.